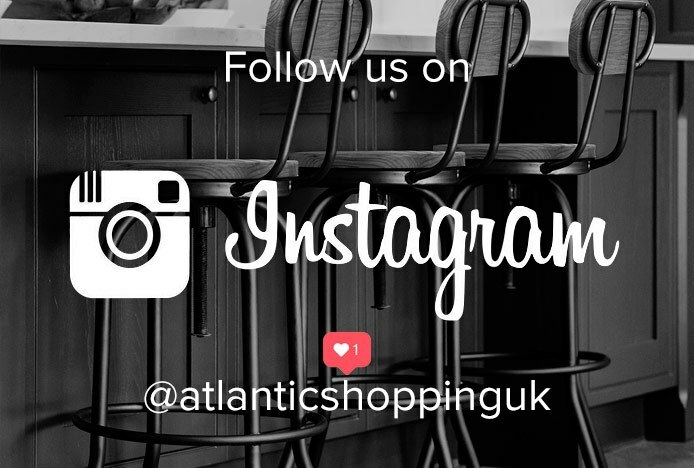 We are very pleased to announce that we are now officially on Instagram. 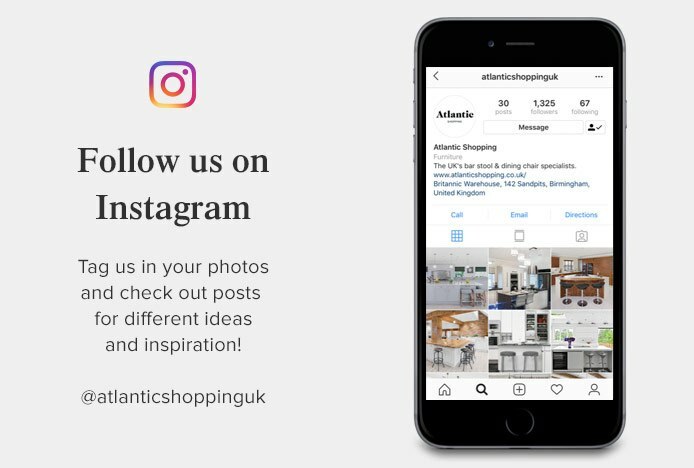 This is another great platform for you to keep up to date with everything here at Atlantic Shopping. We will be posting the latest updates on all our new products and popular designs. 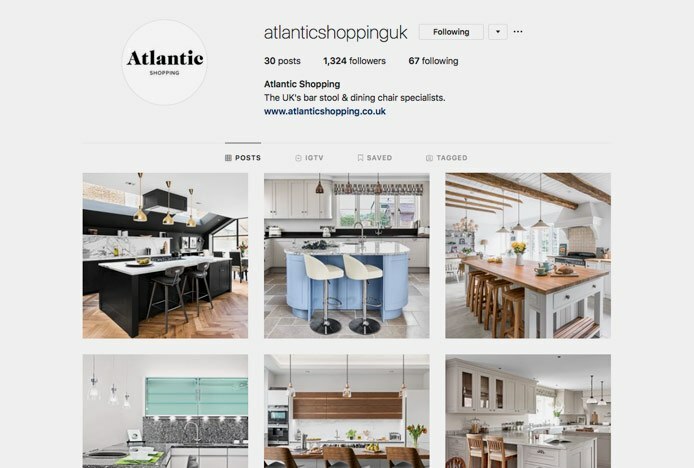 Whether you’re looking for a bar stool or dining chair to complete your latest home renovation project, or even just to find some interior inspiration, you’re sure to find it on our Instagram. Don’t forget to tag us in your photos too, we would love to see how our products look in your interior, and we may even feature your photo! 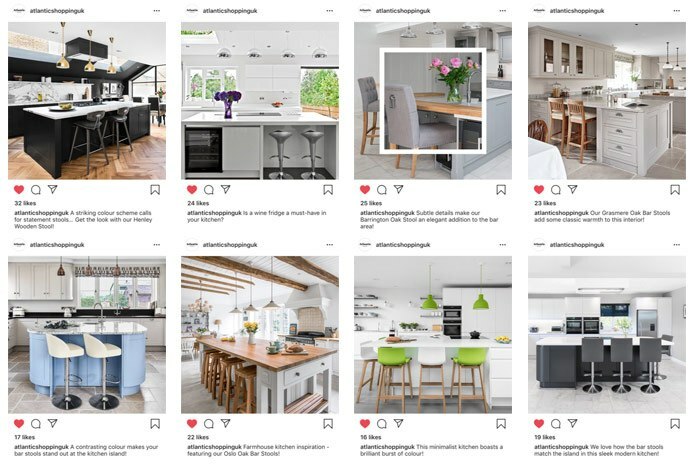 You can also check out our tagged images to see how others have used our designs in their home. Make sure you sign up for an Instagram account if you haven’t already. It’s just a few simple steps to set up a profile and start following us. We look forward to seeing you there! We're making some changes, to make sure you have the best shopping experience..